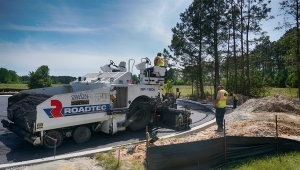 Paving, milling, asphalt, concrete, sealcoating, site work and more. 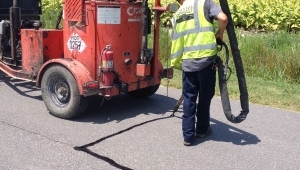 We offer simple patches and repairs as well as complete construction projects. 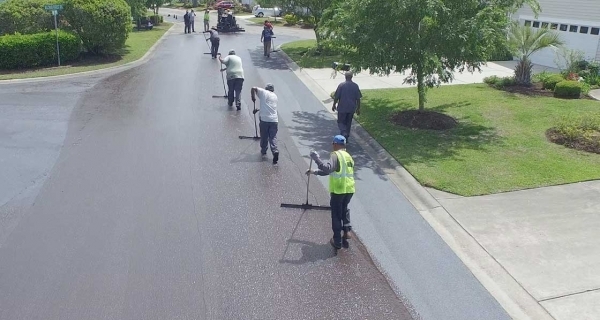 Our range of services include paving, grading, sealcoating, milling, crack repair, striping, erosion control, concrete sidewalks, curb and gutter, and more.